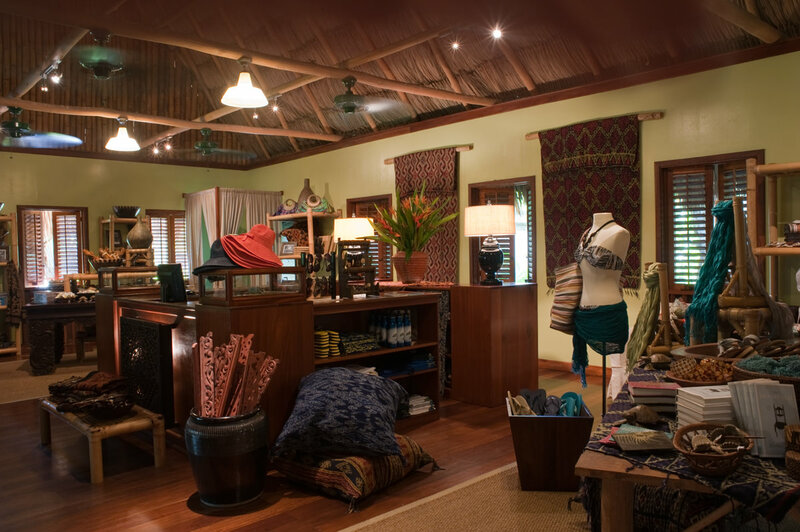 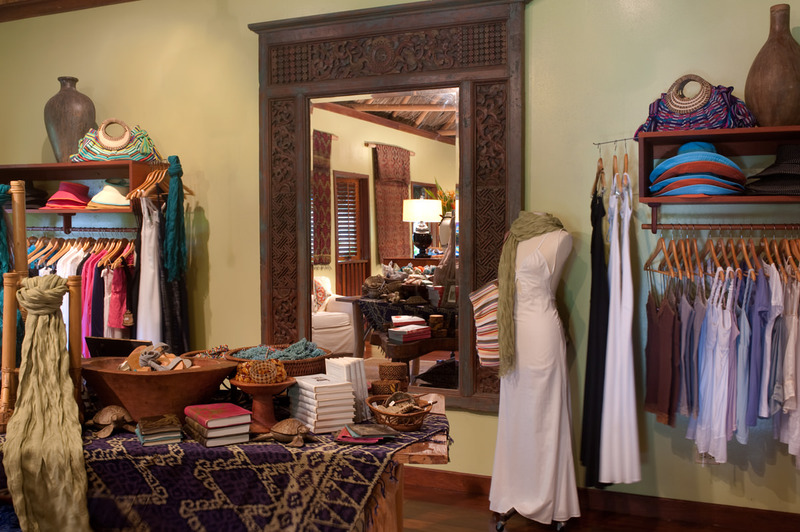 Our gift shop features an assortment of items found throughout the hideaway—Balinese hanging textiles, handcrafted decor items, sarongs, tabletop linens, and more. 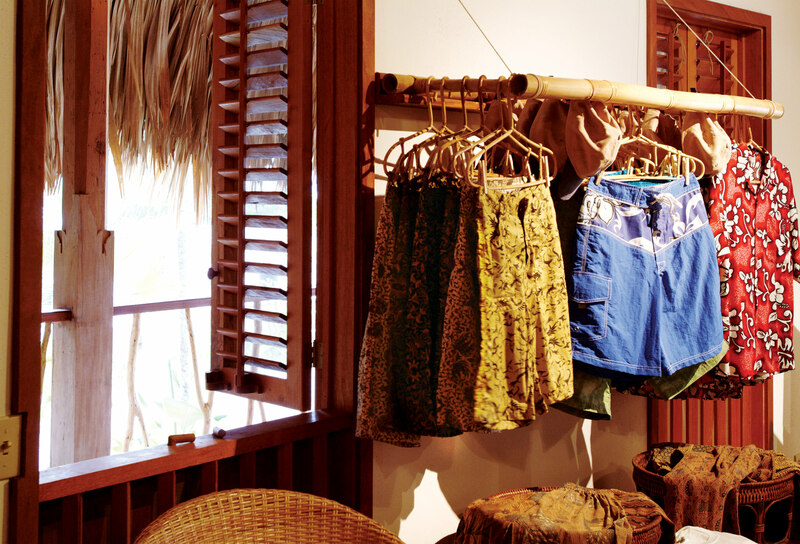 It's a great way to bring some of Turtle Inn back home. There's also a wide variety of hideaway apparel and swimwear, beautiful jewelry made by local artisans, and a variety of books for people looking to read while relaxing on the beach. 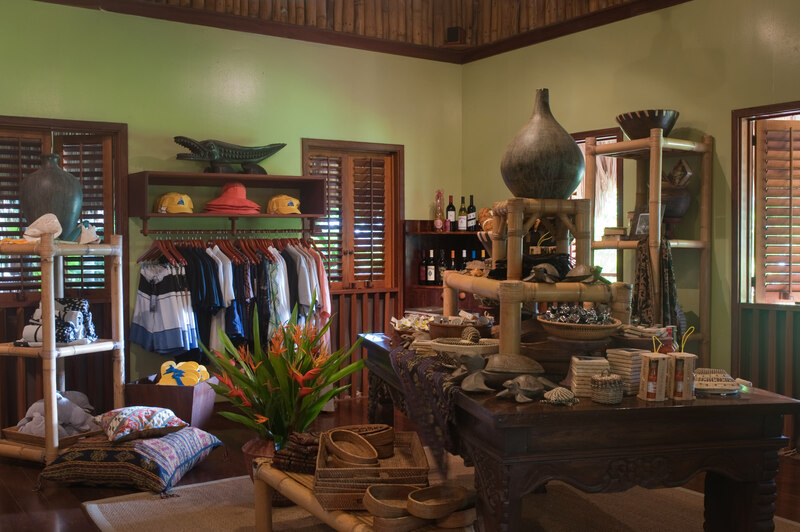 We also carry a selection of toys for families and informative materials for the adventurer, as well as practical items and toiletries that you may have forgotten to pack.